Liquid analysis, such as moisture and humidity measurement, is essential for protecting capital assets by preventing corrosion, minimizing maintenance, and maximizing uptime. Our reliable liquid analytical equipment provides accurate solutions for maintaining and controlling even the most demanding process applications. 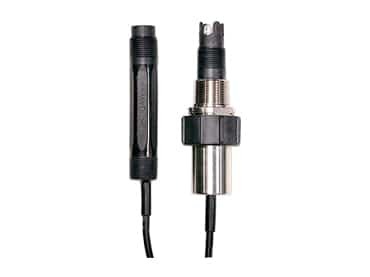 Aluminum oxide sensors measure moisture concentration in gases and non-aqueous liquids from trace to ambient levels. 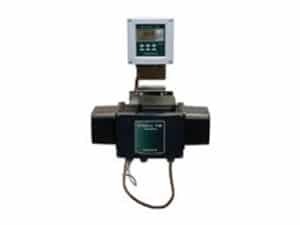 Their ease of use, wide measurement range and rigorous calibration standards make them the preferred choice for industrial moisture measurement worldwide. 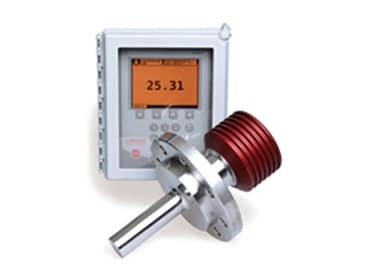 Conductivity meters, analyzers and transmitters are used for the continuous process measurement and monitoring of conductivity, resistivity, WIFI, demineralizer water, RO water, percent concentration, boiler blowdown and TDS. Conductivity sensors and electrodes are used to measure process conductivity, resistivity, WIFI, demineralizer water, RO water, percent concentration, boiler blowdown and TDS. 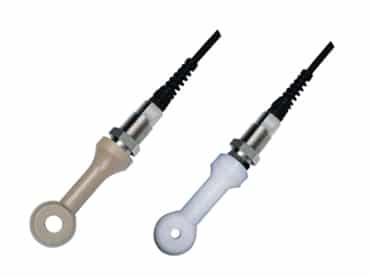 They offer various installation options including retractable, flow thru, immersion, and direct insertion. Dissolved oxygen analyzers measure the amount of oxygen dissolved or carried in the process liquid. There are three common technologies for dissolved oxygen measurements: polographic, galvanic and optical. The standard units of measure are milligrams per liter (mg/l), parts per million (ppm), parts per billion (ppb), or % saturation. 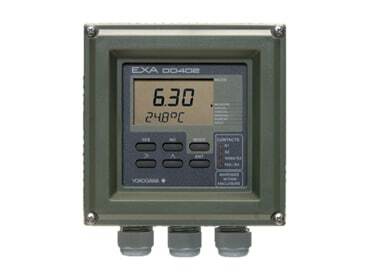 Dissolved oxygen sensors measure the amount of oxygen dissolved or carried in the process liquid. There are three common technologies for dissolved oxygen measurements: polographic, galvanic and optical. The standard units of measure are milligrams per liter (mg/l), parts per million (ppm), parts per billion (ppb), or % saturation. A Fourier Transform Near-Infrared Analyzer is a rapid, multi-component and non-destructive analyzer that allows for the real-time, continuous measurement of multiple component concentrations in a variety of processes. 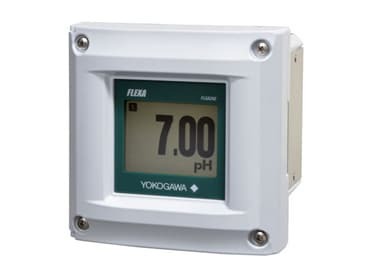 In-line concentration measurements can be used as a real-time predictive tool for the final concentration of dissolved solids. Our process refractometers will provide a quick and accurate response that is needed to optimize production. Liquid density analyzers measure the density of general process liquids with high sensitivity and excellent stability. They have a measuring range of 0 to 2.0 g/cm3 and are unaffected by flow rate and viscosity. 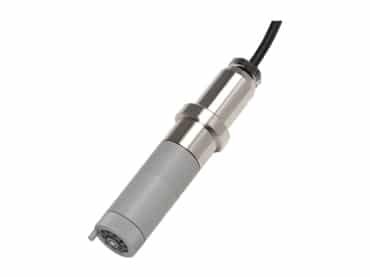 Besides general purpose sensors, sanitary and explosion proof sensors are also available. ORP (oxidation reduction potential) instruments are used for continuous process monitoring of ORP to ensure corrosion control, biocide disinfectant, scrubber efficiency, chromium reduction, cyanide destruction, textile dyeing, ozone monitoring, and others. ORP (oxidation reduction potential) electrodes and sensors are the sensing portions of an ORP measurement. They offer various installation options including retractable, flow-through, immersion and direct insertion. pH analyzers, meters and transmitters are used for continuous process monitoring of pH to ensure water/product quality, monitor effluent discharge, batch neutralization, pulp stock, scrubbers, cooling towers, chemical, water/wastewater treatment and many other applications. pH sensors and electrodes are the sensing portions of a pH measurement. They offer various installation options including retractable, flow through, immersion and direct insertion. 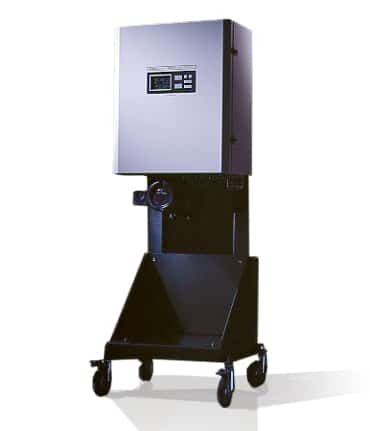 Tunable diode laser analyzers provide a wide range of measurements with the quick response and accuracy needed for applications that require immediate alert of process upset or out of compliance moisture concentrations. 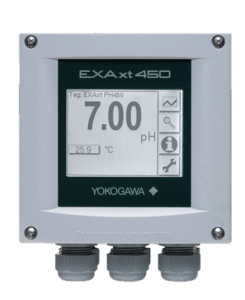 This moisture measurement solution also features patented pressure and temperature compensated calibration to minimize variations in background gas compositions. Turbidity analyzes use right angle scattered light to determine the relative clarity of a liquid. 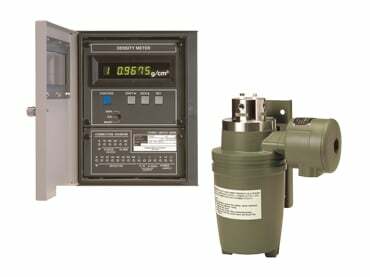 These analyzers provide simple, accurate and reliable measurements.